When presenting documents for use in China, such as a Certificate of Good Standing, notarized contracts or a certified copy of a trademark filing, you may be required to have those documents legalized at the Chinese Embassy or Consulate, as China is not part of the Hague Apostille Convention. 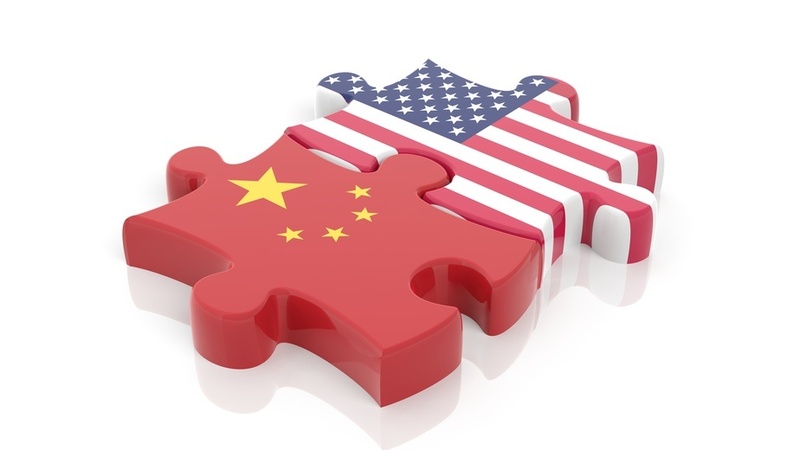 While the Chinese consulates in New York City, Chicago, San Francisco, Los Angeles and Houston only cover documents originating from specific jurisdictions, the Chinese Embassy in Washington D.C. will authenticate documents originating in any part of the U.S. When presenting documents to the Chinese Embassy, the documents must first be authenticated by the Secretary of State (or similar authority) of one of the fifty states or a U.S. Court, and then further authenticated by the U.S. Department of State. You must present photocopies of any documents being submitted. You must present a G1 form, and the driver’s license or passport of the person signing the form. Document legalization depends on completing this G1 form in accordance with embassy specifications. While it is not a complex form, there are some important points to keep in mind. Fill out a sample form with us step-by-step in the tutorial below. Note: We are completing this G1 example on the assumptions that we are legalizing certified copies of corporate charter documents for a Delaware corporation, and that we have already obtained authentication from the State of Delaware and the U.S. Department of State.